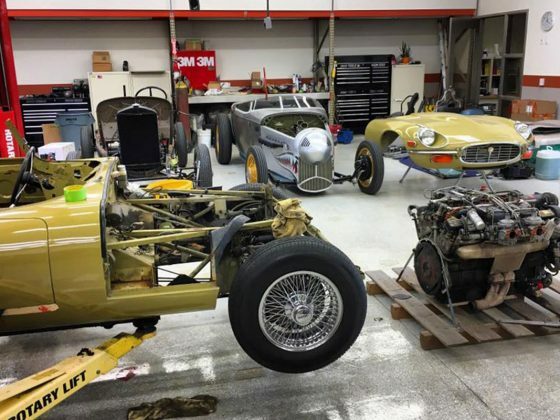 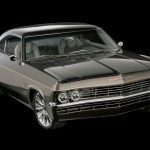 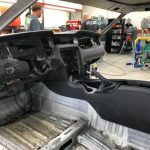 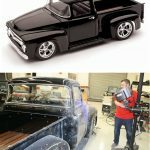 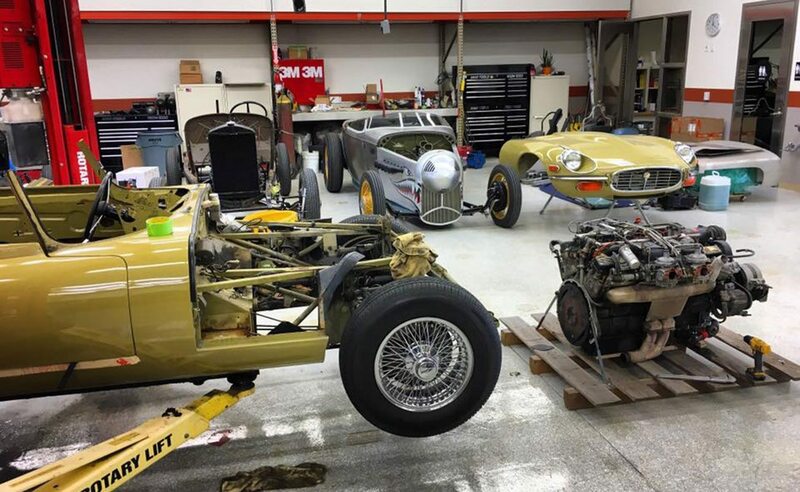 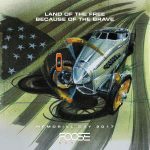 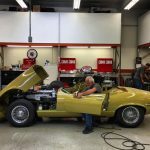 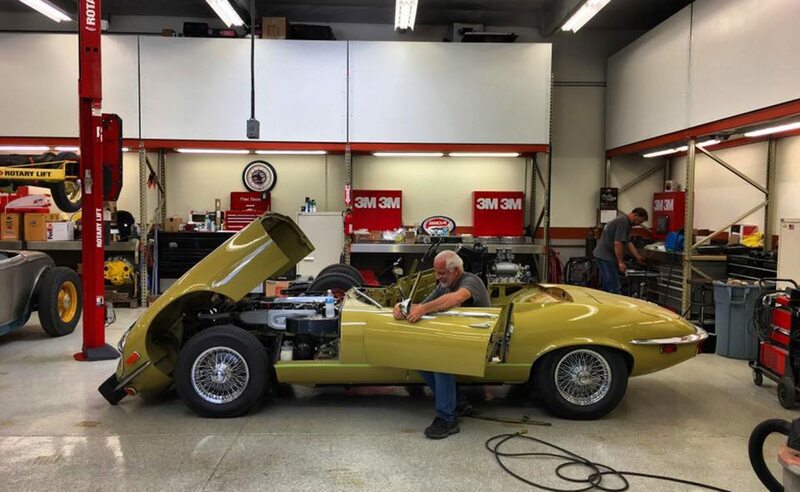 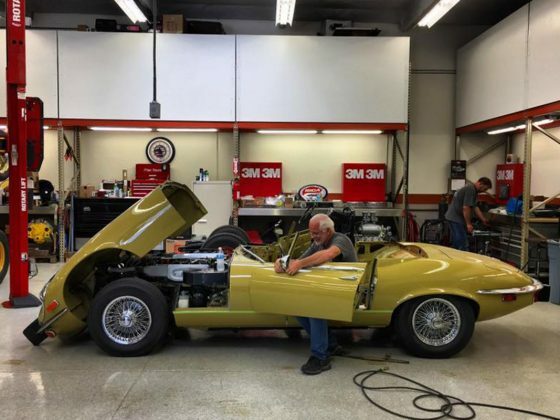 Tearing down the Jaguar E-Type - Chip Foose - Official Home of Foose Design, Inc. 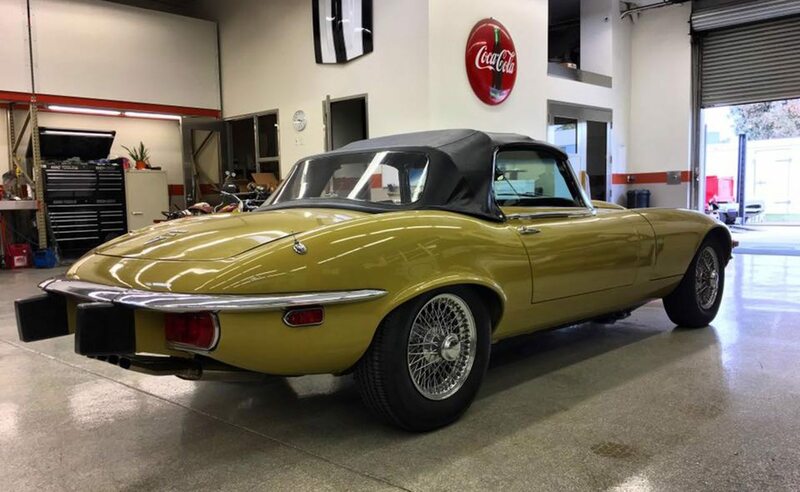 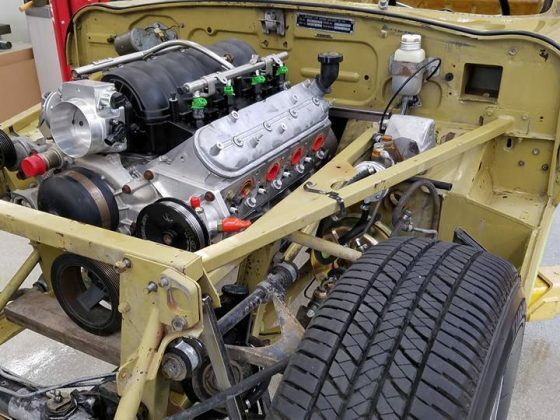 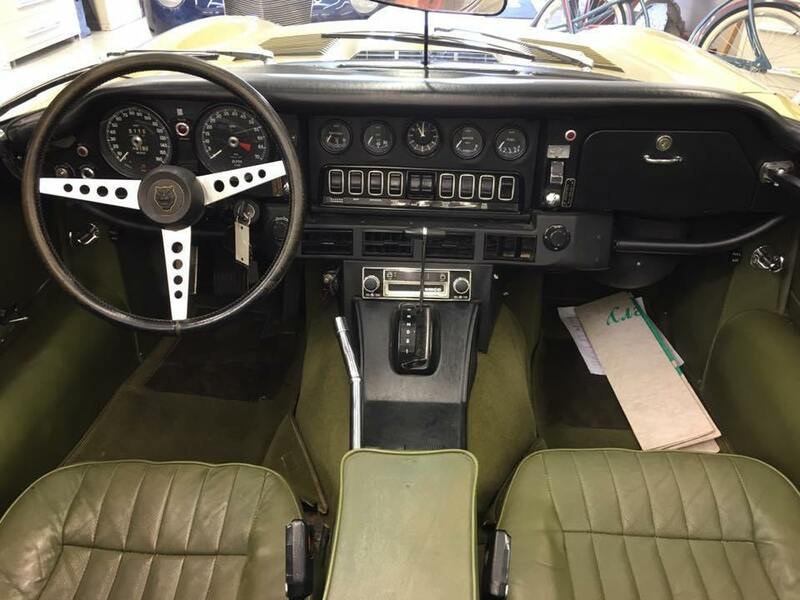 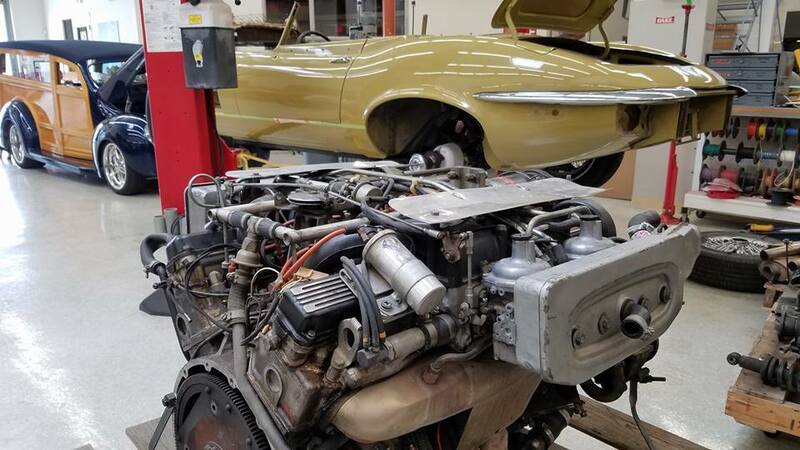 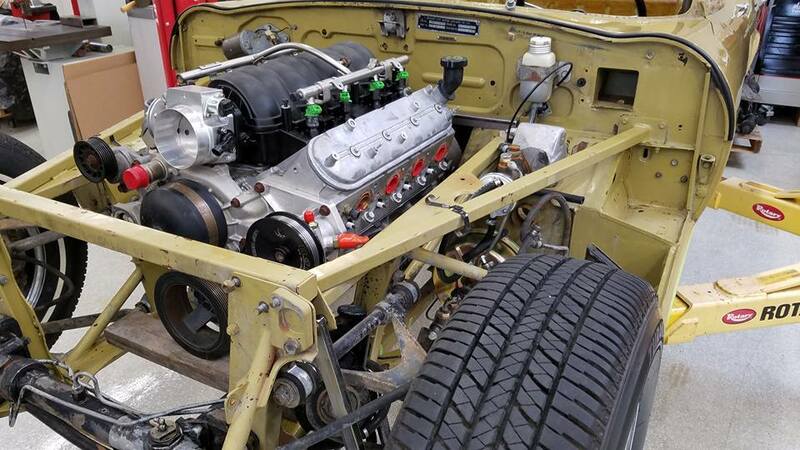 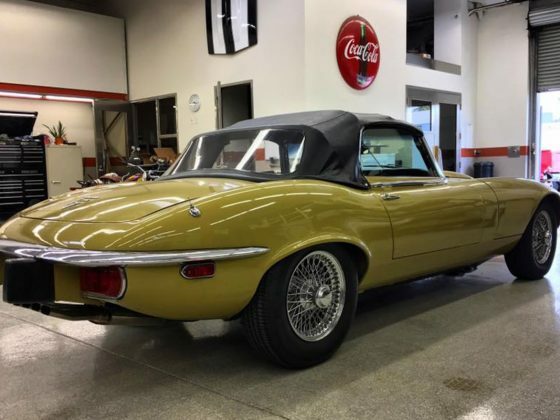 This Jaguar E-type is getting a powertrain swap adding a few hundred horses, reliability and a diet shaving a couple hundred lbs where it matters. 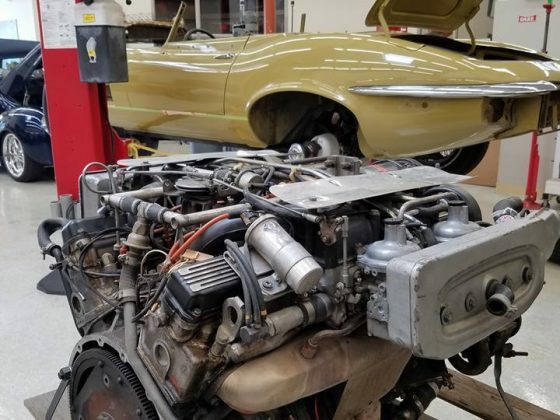 It’s exhaust planning time now with Magnaflow.